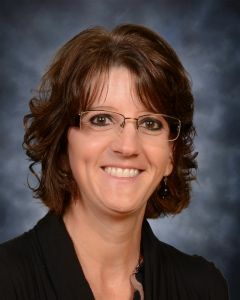 I have been working for the Lena Public School District since 2000 as the school counselor. I have my bachelors degree in Human Development/Psychology from the University of Wisconsin Green Bay and my masters degree in Educational Psychology from the University of Wisconsin Milwaukee. I have two children, Katie and Jackson. I enjoy spending time with my family and friends, sports, traveling, and being active.